We translate Documents, Websites, Drawings, Graphics, interpret Audio and Video files, Copywrite texts for your articles, websites and videos, Proofread and Edit the translated texts and format your documents for publishing! Language Translation Company - over 40 languages! Translate to over 40 major world languages! Proficient in Your subject matter! 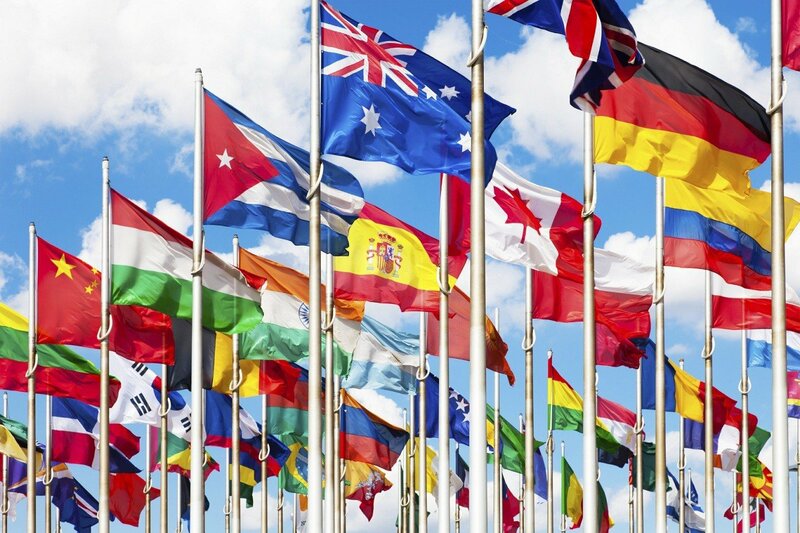 Win the local and global market in the language of your target audience! From as low as 0.07 Euros per source word! Save Your precious time and money for your Business Project! Intercombase Translation Services Inc. is a professional and cost effective Translation Services provider with an office based in London, UK. We are an online translation service company that offers you the best ways to translate your documents, websites, graphics, software, audio, video and so much more. We always verify that all translations are accurate, on time and very affordable. If you need professional translation services that deliver prompt, high quality translation, we are the right choice for you. Our services extend to document translation, website translation, software translation, drawing translation, editing and proofreading, copywriting, desktop publishing, subtitling and voice-over translation, and globalization. We cover all areas of expertise and offer professional translators for each field or industry sector. We can customize our professional translation services to your specific requirements to ensure maximum accuracy. Just choose the particular translation service that is most suitable for your needs and we will do the rest. 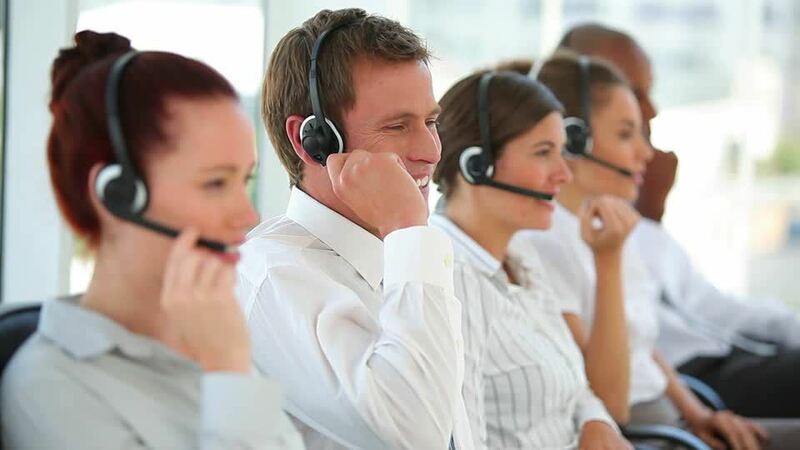 You can contact our 24/7 Customer Service Support for more information about our services by phone, e-mail, or our chat contact form. 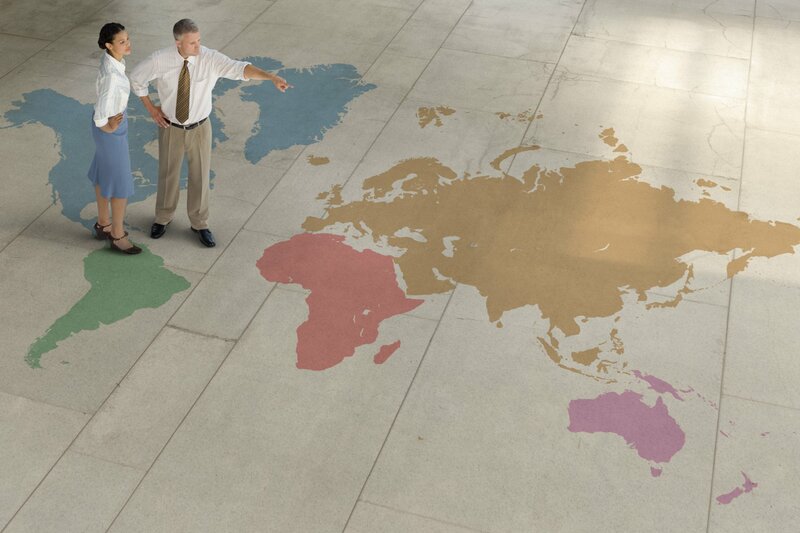 We provide translation services in over 40 major world languages (all European and Asian languages). Our linguists and translators are proficient in all areas of expertise in their particular languages. All our translators are native-speakers and locals to the area, which means they understand the culture and nuances of your target language: they know the best phrases, syntax, and words to use when doing translation for you. With their high proficiency in different languages, we assure your text and message will be perfectly conveyed to your international audience and your business will be shown in the best light possible. Our multilingual team can translate all types of documents, texts and files. Our translators have a flexible approach to document translation in order to deliver the most professional and accurate finish for your specific needs. Most of the documents we translate are in the fields of manufacturing, automotive, commerce, pharmaceutical and marketing; we also excel at legal, medical, scientific, and general projects of all types and sizes..
We have experts in subtitling and vocie-over, drawing translation, software translation, copywriting and desktop publishing. We accept all types of language translation projects, whether big or small, and finish them on time. We cooperate with and contract only professional translators and certified linguists who are adept and proficient experts in different languages and specific subjects. We provide services for clients all over the world who fully entrust their important and critical documents to us. 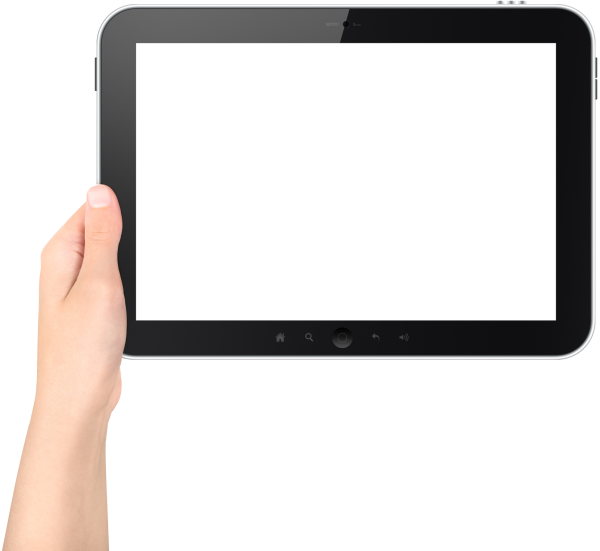 We have a fast turnaround time for translation as we use cutting-edge translation tools. 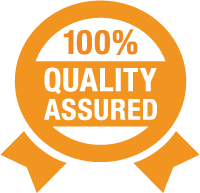 Our quality assurance experts verify accuracy to ensure your final product is at its best. We are committed to delivering top-quality service at the most competitive rates. We make things easier for you by providing flexible methods of delivery and payment. 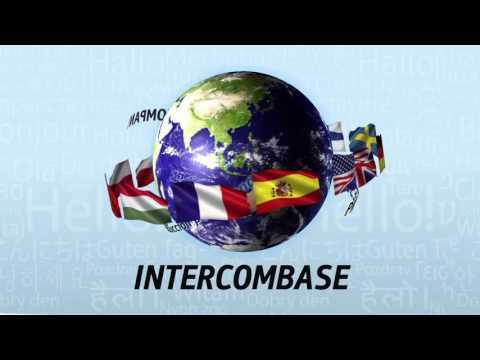 If you are searching for the most cost-effective solution for the translation of your important documents, you can always rely on Intercombase! The rates for each project depend on several factors such as Project Size, Language Pairs or Combinations, Area of Expertise, Deadline, Formatting and Layout Requirements. When our customers send us their project files, we process your request immediately and send free, no-obligation quotes. We accept payments in USD, Euro and UK Pounds. You can send your payments through bank transfer, credit/debit card or PayPal. We do not only translate your documents and files-we also ensure that we deliver the best service and final product you need. 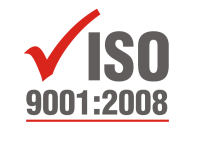 We have the best quality assurance team and our system is ISO compliant. 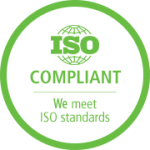 All our Multilingual translations are performed in compliance with EN15038, which is the highest quality standard in the translation industry. Most of our translators are members of professional translation associations like ATA and ITI. We serve a wide range of clients from all over the world, in a wide array of industry sectors and fields of study. 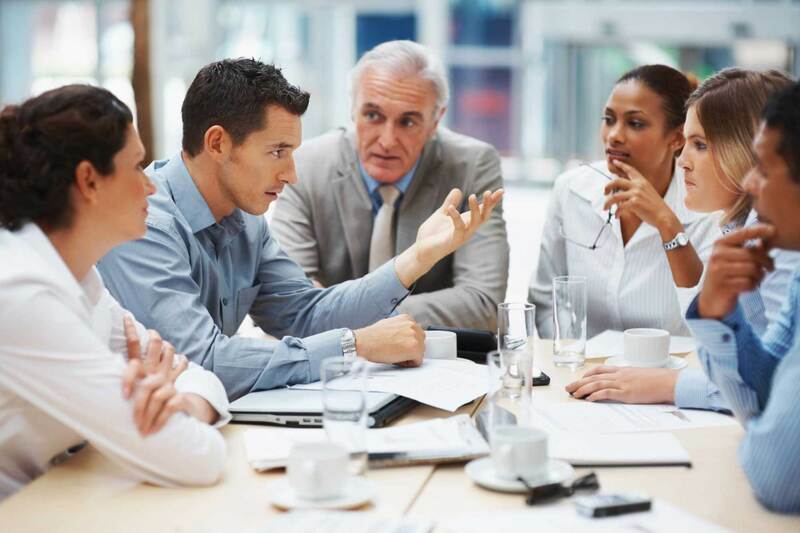 Some are businesspeople who want to establish connections with the global marketplace and do business with international companies. Others are engineers, lawyers, corporations, manufacturers, or entrepreneurs who need files translated. 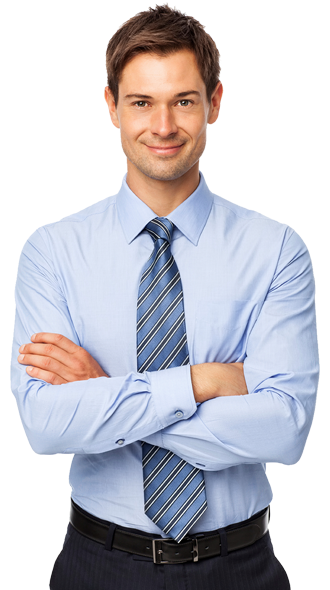 We enjoy a wonderful rapport with our ongoing clients: all are satisfied with our service, and fully entrust everything to us because we always respect the confidentiality of their documents. 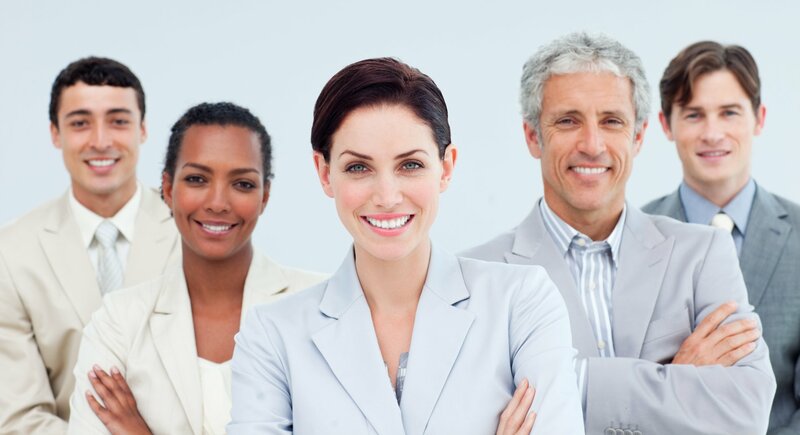 We place the highest priority on customer satisfaction, and protect the credibility of our company by providing you with the final product to best suit your needs.We provide high quality and certified English translation services to various clients such as private individuals, small and large companies, sole proprietors, international joint ventures, entrepreneurs, non-profit organizations, national and international institutions, and a variety of industrial projects. We establish a strong and lasting relationship with our clients by ensuring that we handle all of their projects with the utmost care and attention to detail in a timely manner. We strive for perfection always and deliver 100% customer satisfaction on projects of all sizes. Our aim is to make it easier for you to have a global outreach by speaking to your audience in their native language. We offer fast turnarounds, good quality translation, and the best rates, making us the most trusted online translation company today.